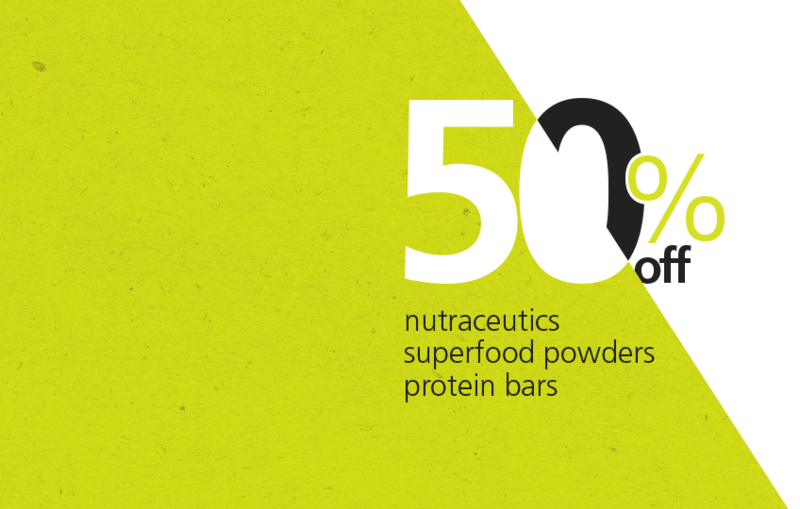 A truly natural and plant based brand with more than 18 years of tradition and experience. The first certified organic bars in Brazil. 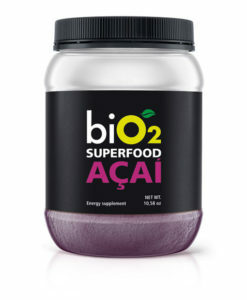 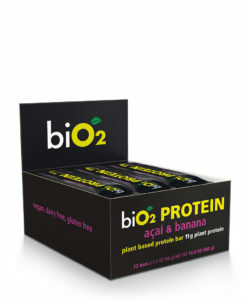 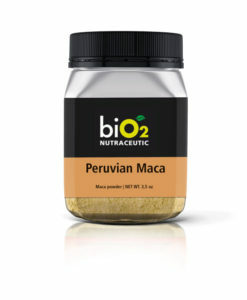 biO2’s plant based, gluten-free, and all natural lines fits perfectly the needs of the American consumers. 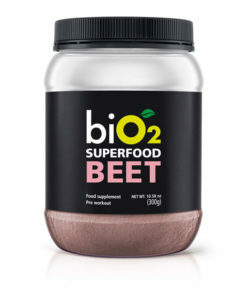 Nutrient dense, great taste, and ready to be enjoyed throughout the day, before•during•after a workout, or any outdoor activities. 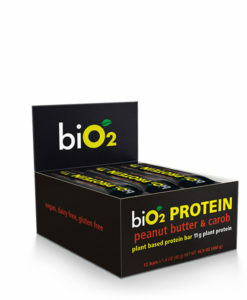 In the ongoing search for innovation biO2 grows every day bringing easy to eat healthy supplements, with over 10 exclusive product lines. 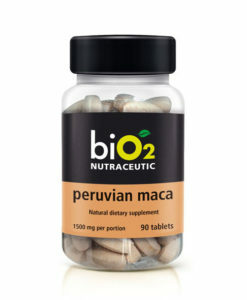 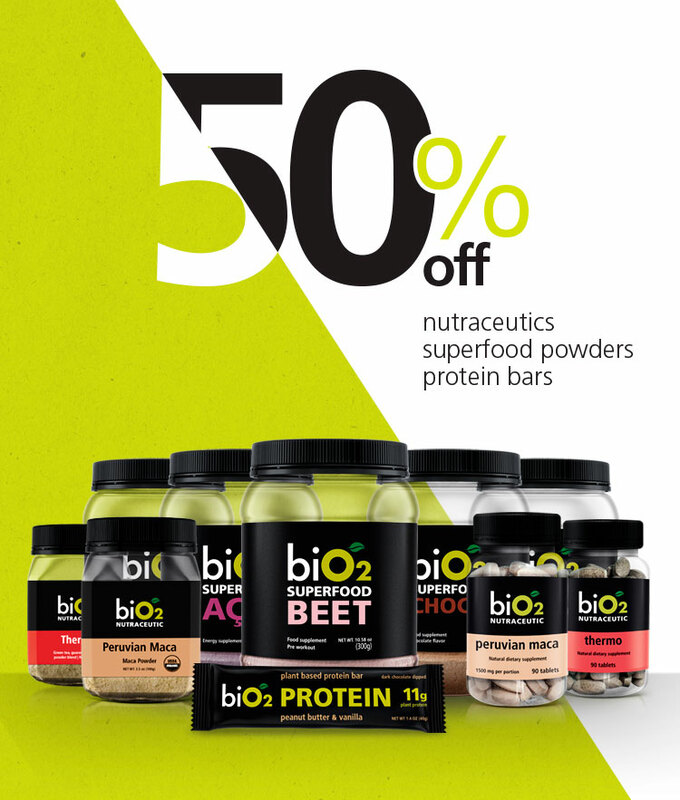 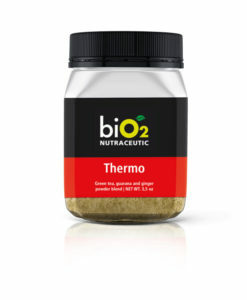 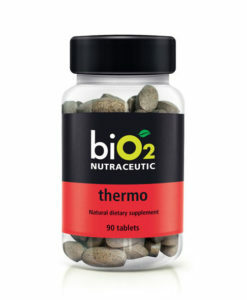 Receive exclusive email offers and promotions from biO2!